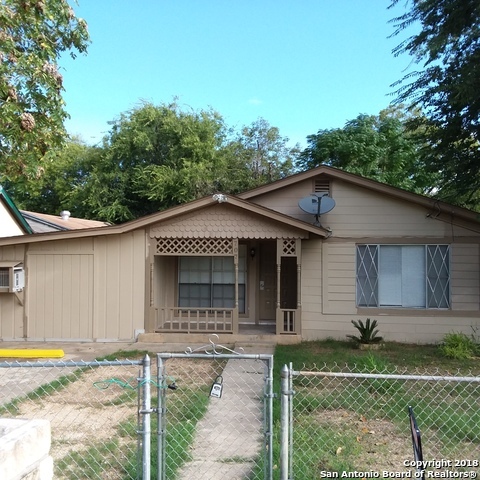 All Columbia Heights homes currently listed for sale in San Antonio as of 04/20/2019 are shown below. You can change the search criteria at any time by pressing the 'Change Search' button below. "Freshly painted and lots of light! two living areas, 3 bedrooms, ( den could become 4th bedroom) with fenced yard, tile floors. Two of the bedrooms are oversized. Mature trees in sizeable back yard. close to Kelly, easy access to freeways. Very affordable first time purchase."